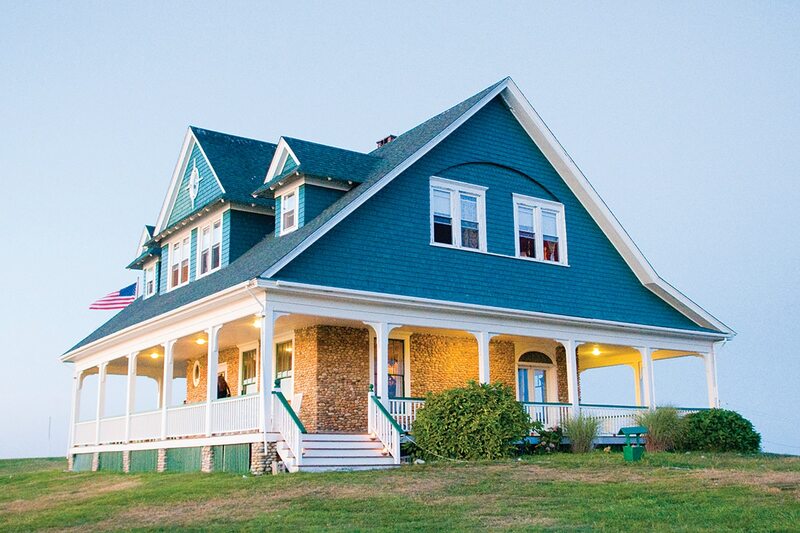 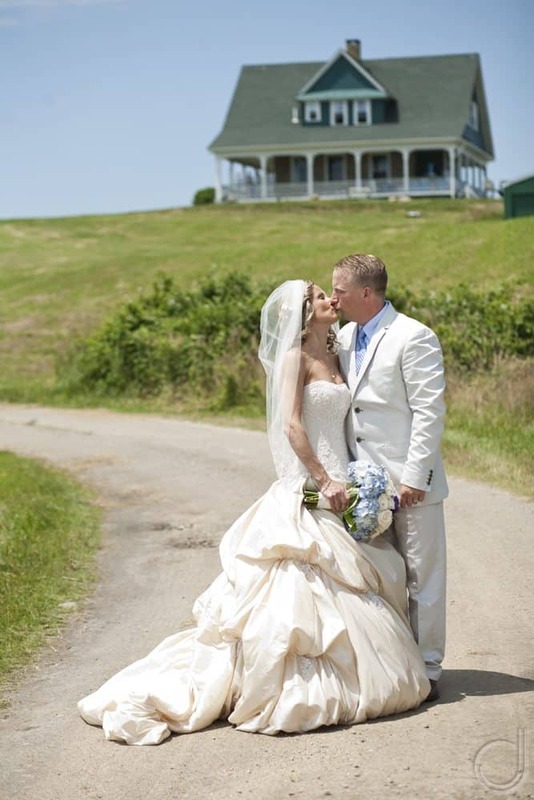 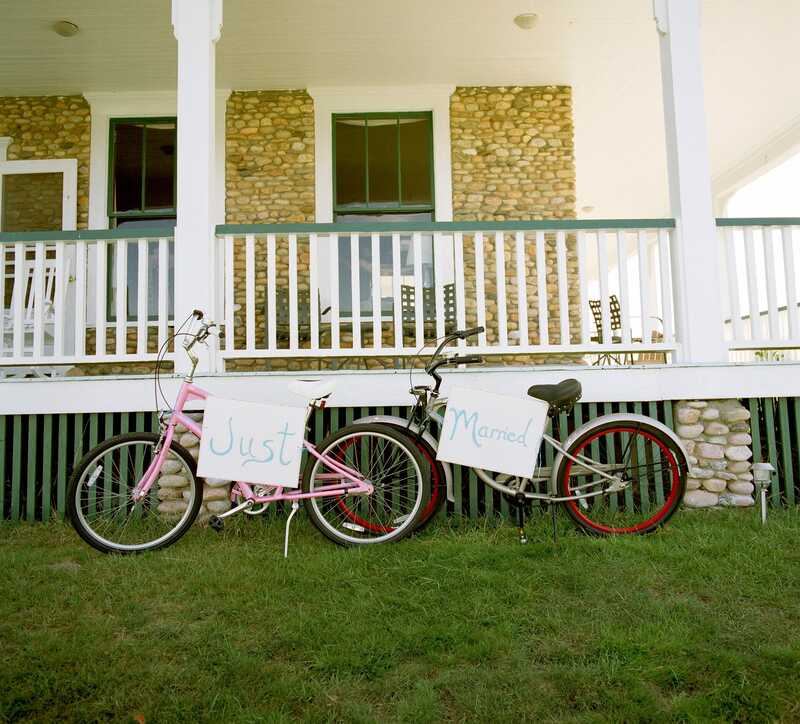 Set on a hill overlooking the ocean in all directions, The Sullivan House is the perfect setting for your Block Island wedding. 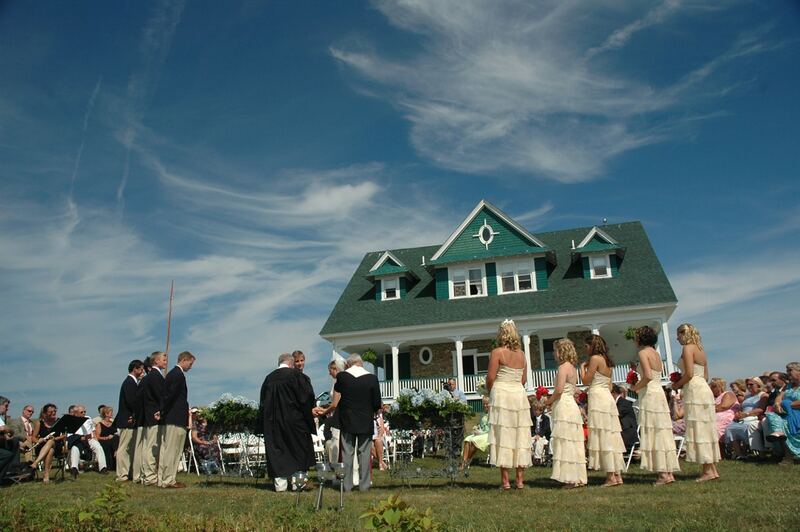 With superb on-site catering, full service party rentals and a stunning location, The Sullivan House is the premier venue for weddings. 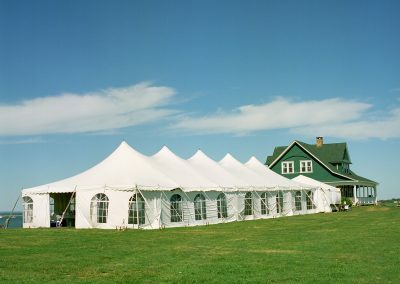 Larger parties take place in the grand marquee overlooking the harbor and the ocean. 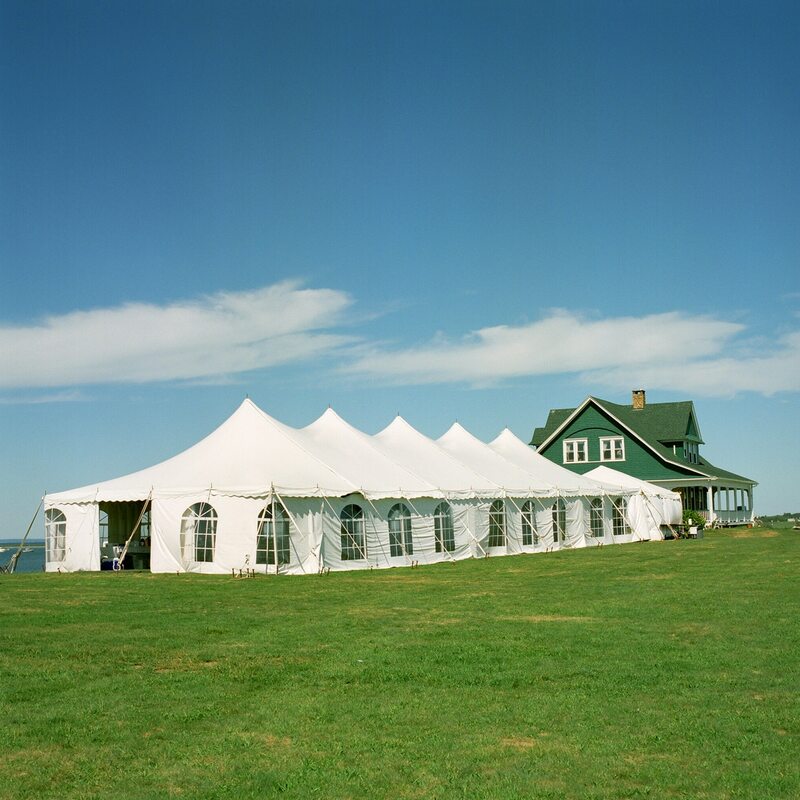 Smaller parties take place in the Cypress Dining Room or on our wrap-around porch. 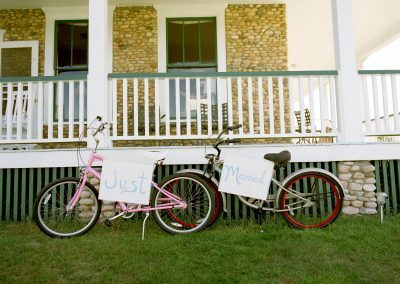 Rehearsal dinners and day-after brunches are also available. 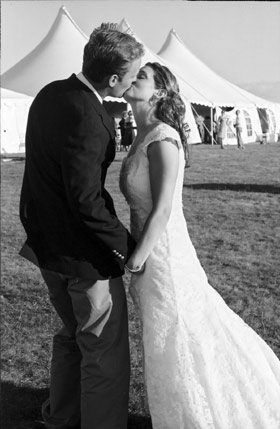 Couples have the opportunity to attend our Wedding Tasting Events. 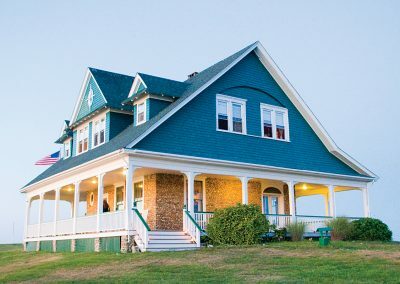 This is a fantastic way to enjoy the ambiance of The Sullivan House while our head chef prepares specially selected items from the wedding menu with wine pairing. 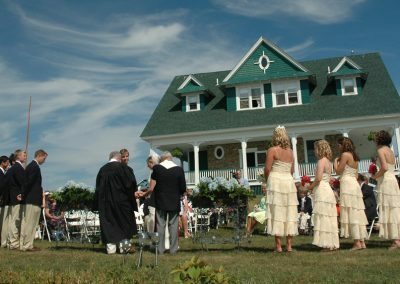 Each wedding at The Sullivan House is a truly personal experience, and our team tends to every detail. 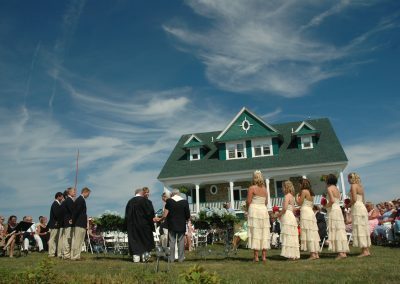 To receive The Sullivan House wedding brochure, please contact us here.